JOHNNIE WALKER IS THE WORLD'S NUMBER ONE SCOTCH WHISKY BRAND, ENJOYED BY PEOPLE IN OVER 180 COUNTRIES AROUND THE WORLD. 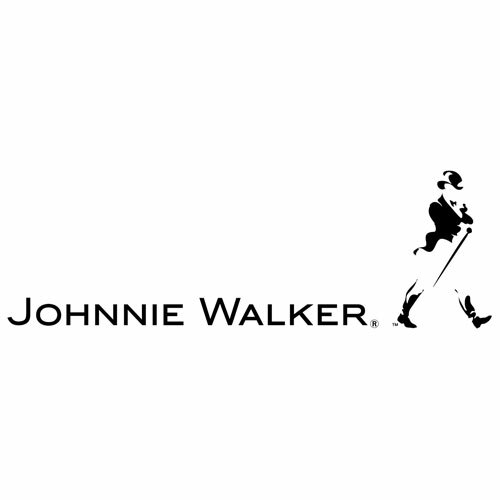 BOLD BERLIN IS RESPONSIBLE FOR JOHNNIE WALKER’S PR ACTIVITIES AND INFLUENCER RELATIONS IN GERMANY. During Berlin Art Week BOLD brought together Johnnie Walker and one of the renowned gallerists in the world, Johann König - Berlin’s youngest and best connected gallerists of the recent years. Johann was accompanied by videographers during a whole day, visiting the most interesting and spectacular galleries and events of Berlin Art Week. The result is a most authentic clip, that gives deep insights into the Berlin art scene and beyond. Johnnie Walker is present in the clip through drinks, bottles and logos – all done very subtle yet instantly recognizable. The video was produced by iGNANT Production with creative direction by BOLD Berlin.